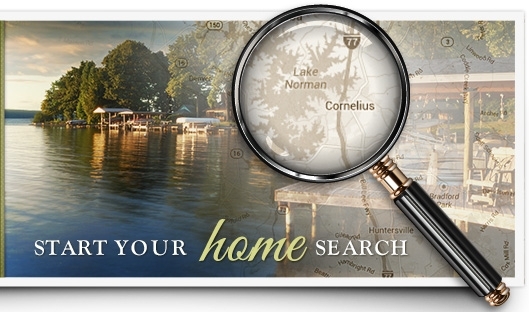 Kay & Brian Fisher work together as a real estate team in the Charlotte and Lake Norman Area of North Carolina. Along with their business manager, Lauren Barker, they run a business built on referrals. 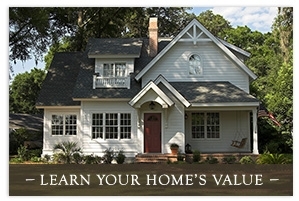 Over 95% of Kay Fisher and Associates clients are referred by past clients, friends or family. Brian, Kay and Lauren believe providing a great client experience with a focus on long term relationships and their unique background of skills are the keys to their success. Thank you for visiting! VIEW CLIENT VIDEO TESTIMONIALS HERE!